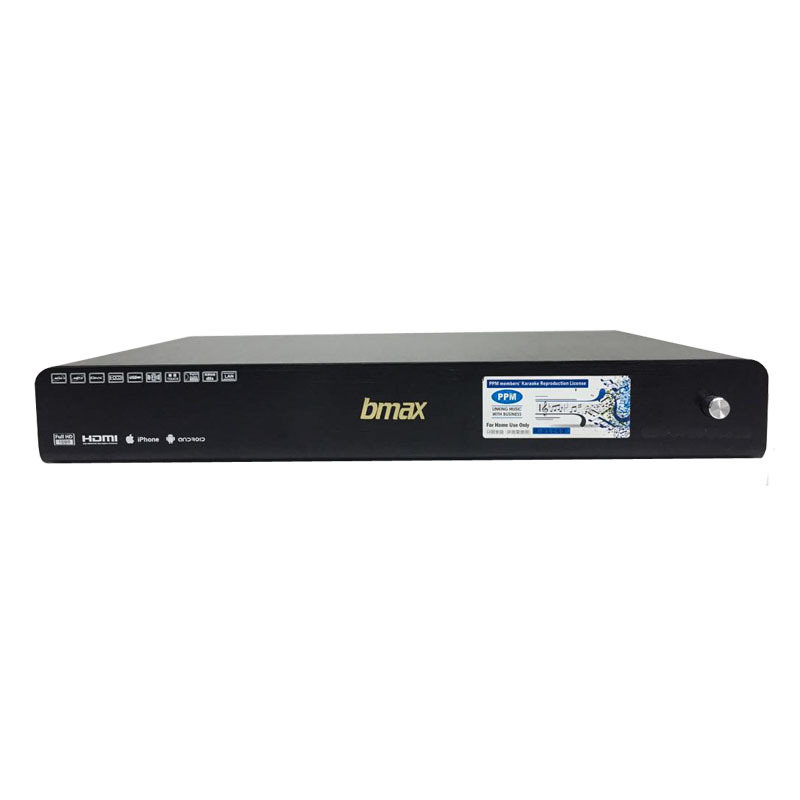 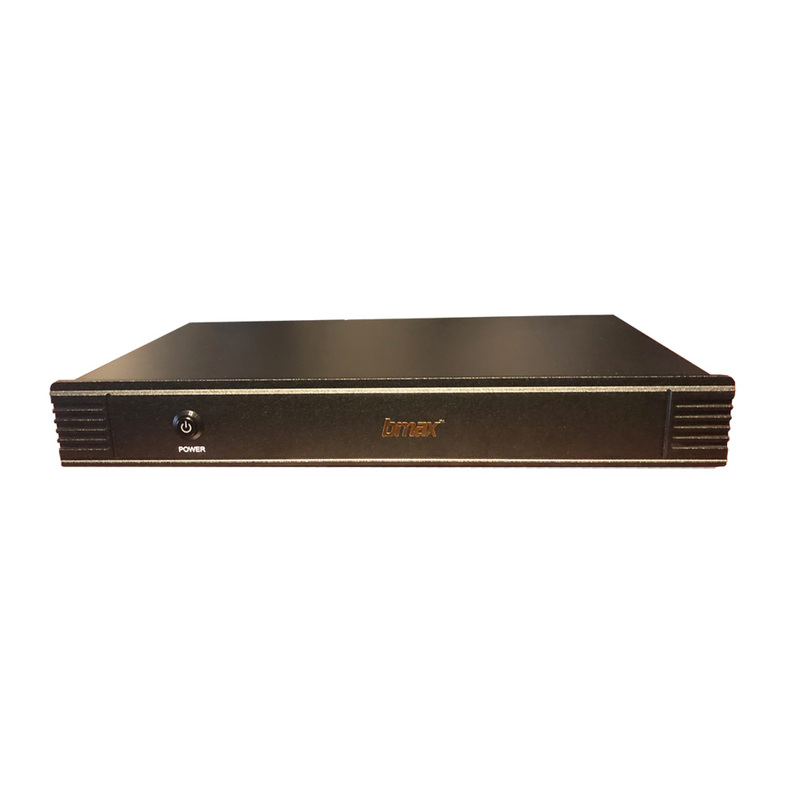 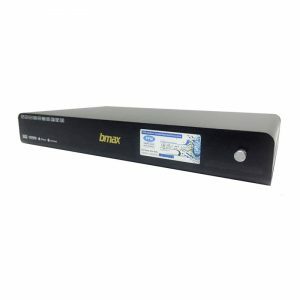 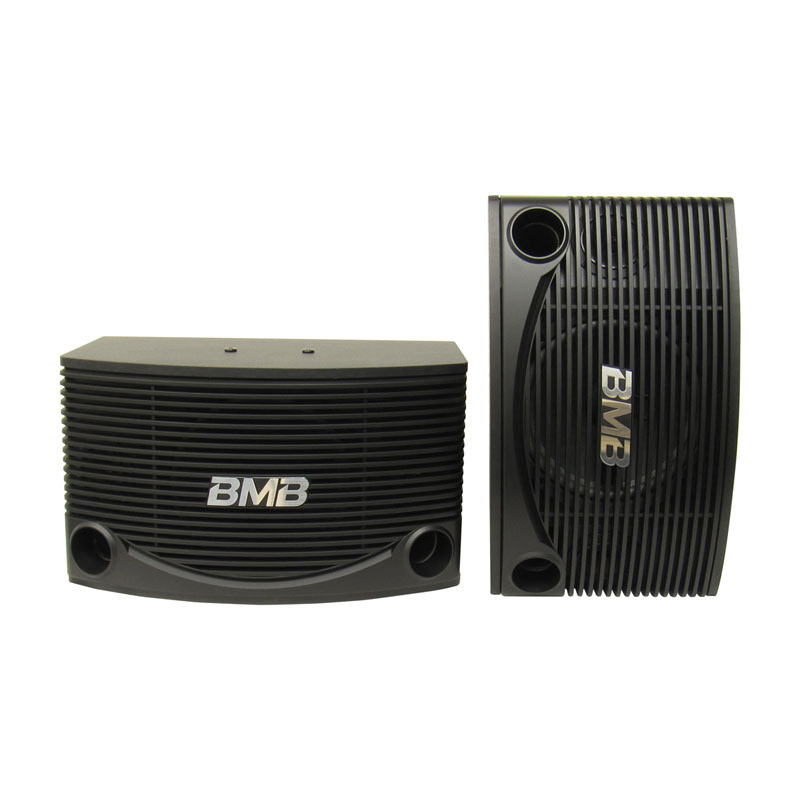 The BMB CSN Series generates precise sounds and outstanding voice reproduction. 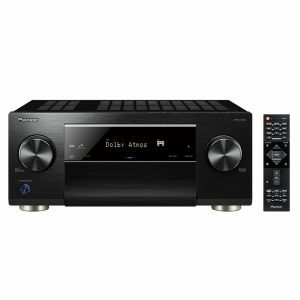 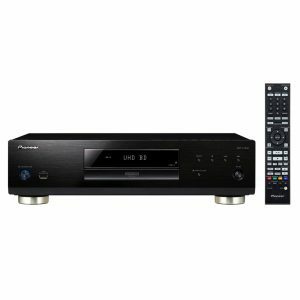 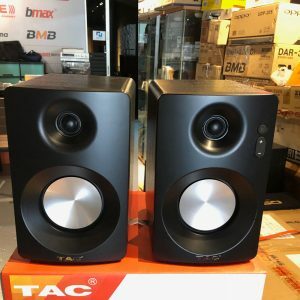 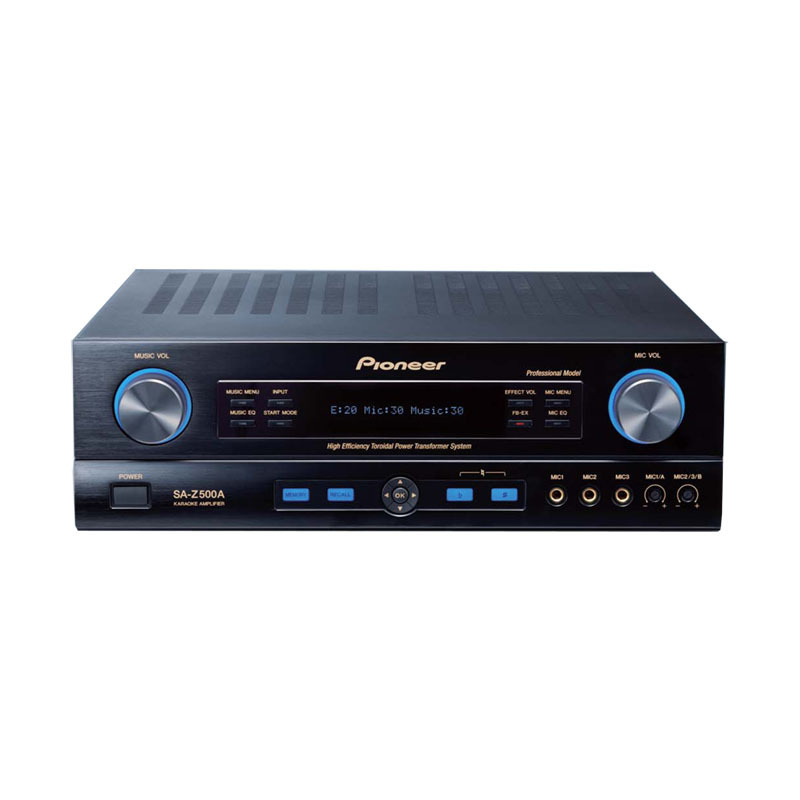 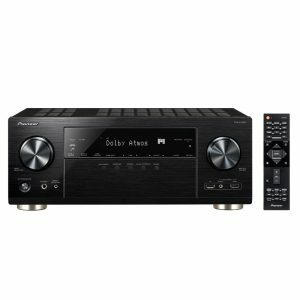 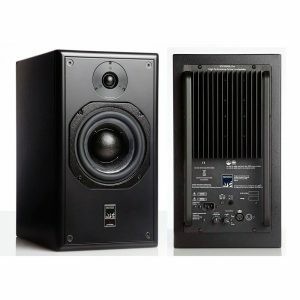 The speakers are designed for dynamically impressive audio output with a profound bass and a touch of dazzling ECHO effect. 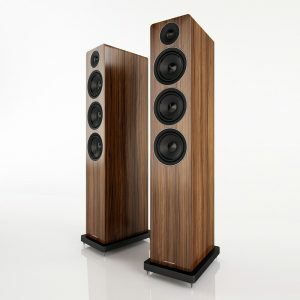 The heavy caliber woofer has the best balance for “easy singing” and “background music? 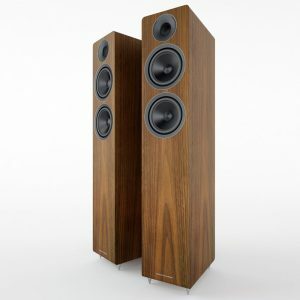 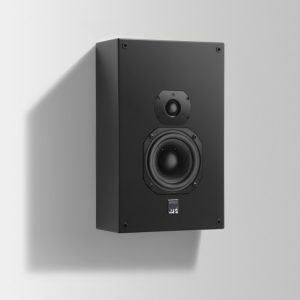 blending them into an astounding performance mix with high efficiency. 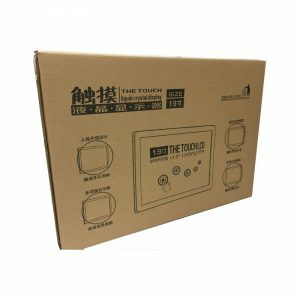 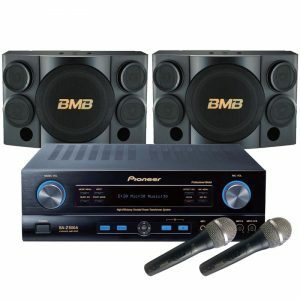 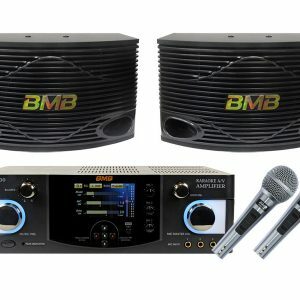 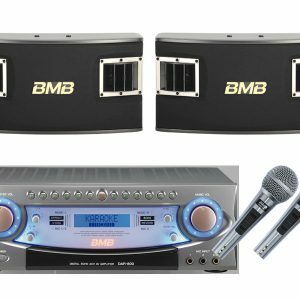 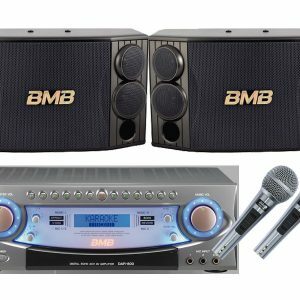 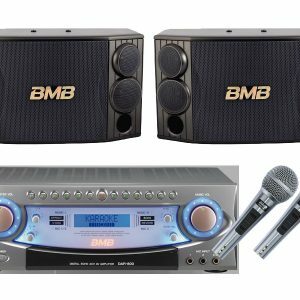 As the pioneer of Japanese Karaoke, BMB speakers are perfect for live vocal and music mix applications.